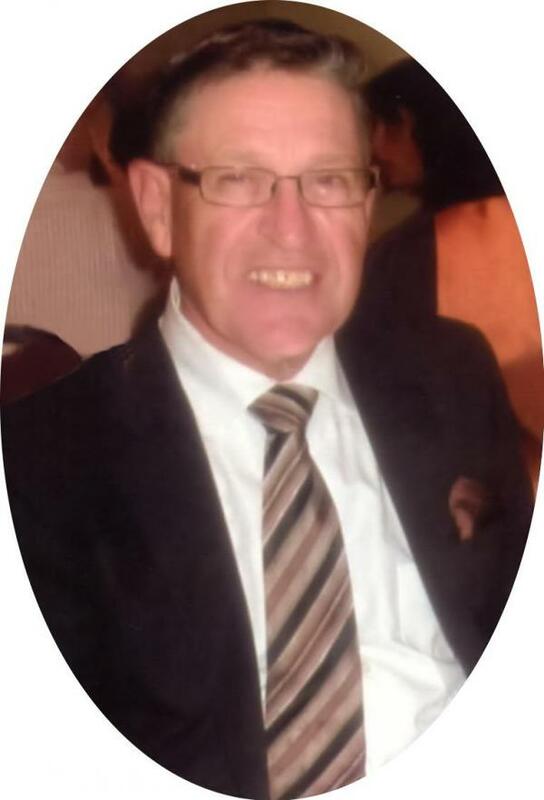 At the Prince County Hospital Summerside on Sunday December 9, 2018 of Everett C. Simmonds of Kensington aged 72 years. Born in Summerside January 3, 1946, son of the late Harry and Agnes (Fitzpatrick) Simmonds. Husband of Rena (Dunning) Simmonds. Father of Ryan Simmonds, Jason (Sheila) Simmonds and their son A J Cahill all of Kensington. Brother of Bernard (Pat) Simmonds, Hartford, Connecticut; David (Jennie) Simmonds, Summerside; Austin "Hank" (Van) Simmonds, Chesley, ON; Marion (Yvon) Bourque, Dartmouth, NS; Sally Sonier (Serge Boulianne), St. Eleanors. Son-in-law of June Dunning, Kensington. Brother-in-law of Marlene (Leith) Jollimore, Otto (Brenda) Dunning and Terry (Cindy) Dunning. Predeceased by brothers Clair and Karl Simmonds and sisters Ruby (Ralph) Craig, Wanda (Elmer) Gallant and Shirley (Ronnie) MacDonald and special aunt and uncle Violet and Daniel Dunning. Resting at the Davison Funeral Home Kensington for visitation on Wednesday from 2-4 and 7-9 p.m. Funeral Thursday in the Davison Funeral Home Chapel at 10:30 a.m. Interment in People’s Cemetery Kensington. If so desired contributions may be made to the Prince County Hospital Foundation or Kensington People’s Cemetery Fund. www.davisonfh.com The funeral will be available to view live online the day of the service by following the link to video of the funeral on the left side of the page.